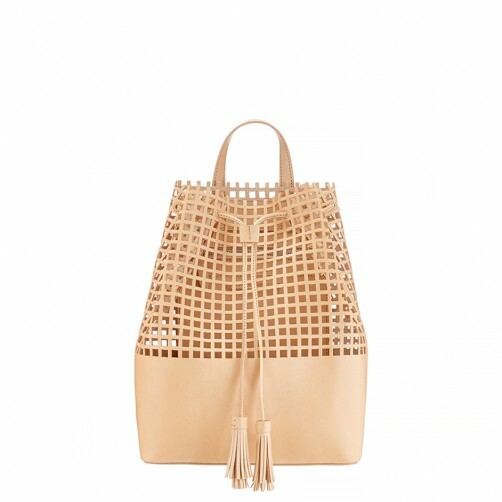 MySelf Expressed: WishList - this Tassel Backpack! 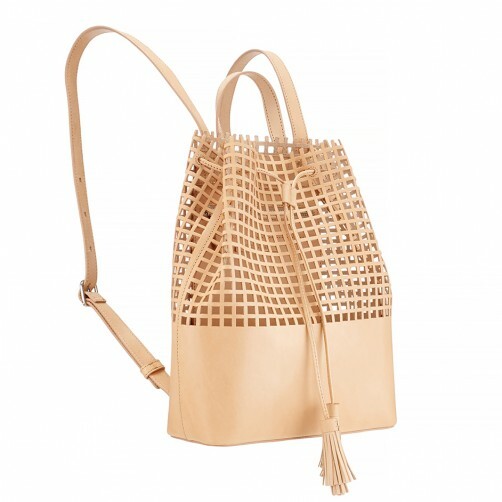 WishList - this Tassel Backpack! How gorgeous is this backpack!? 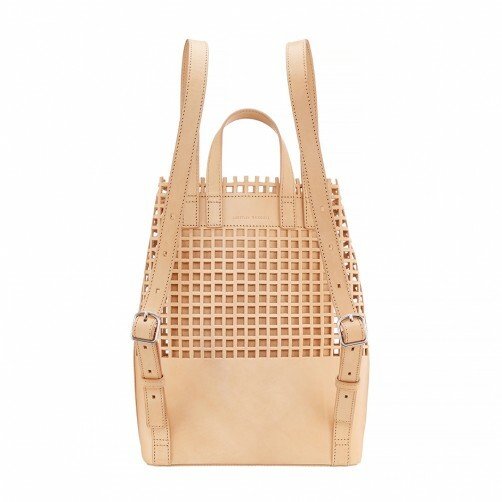 Loving the simple lines and perforated details. 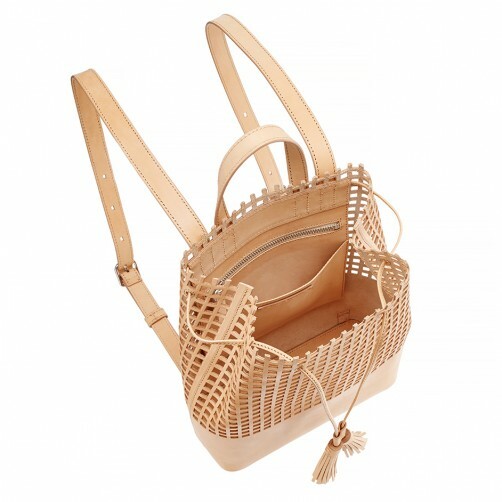 Definitely going on my "Summer Bags" wishlist!